In all there were 10 bounties paid. 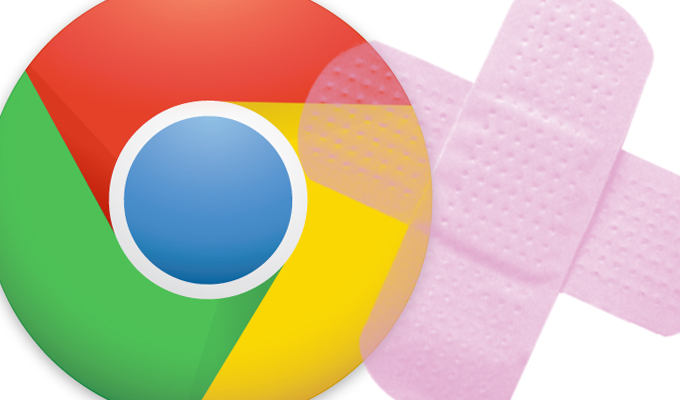 Google last week announced that it would begin on Tuesday pausing Flash ads in Chrome, primarily in the name of performance, but the move was applauded by security experts. Amazon echoed the move, also pausing Flash-based ads on its webpages.